‘Verse in Unexpected Places’ recently returned to its roots. 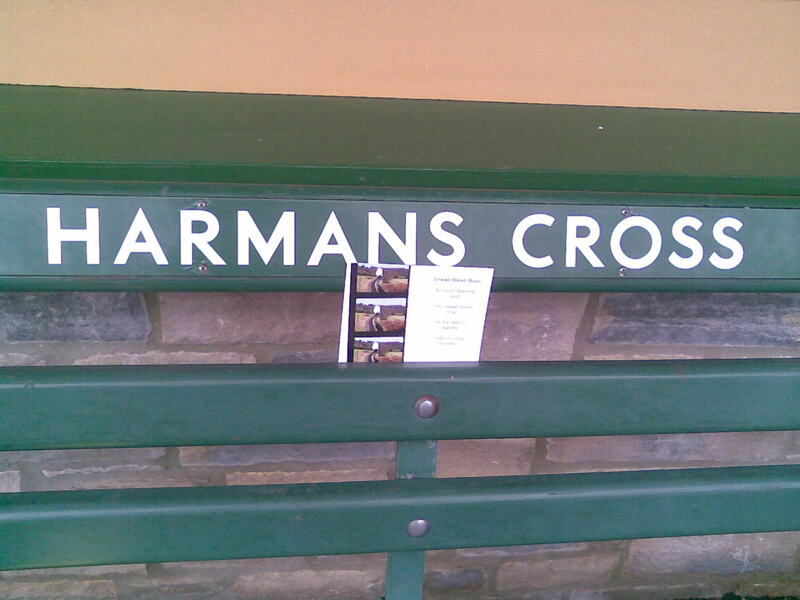 The picture accompanying the verse on my postcard is of a steam train pulling in to Harmans Cross railway station, also shown in the header of this blog. 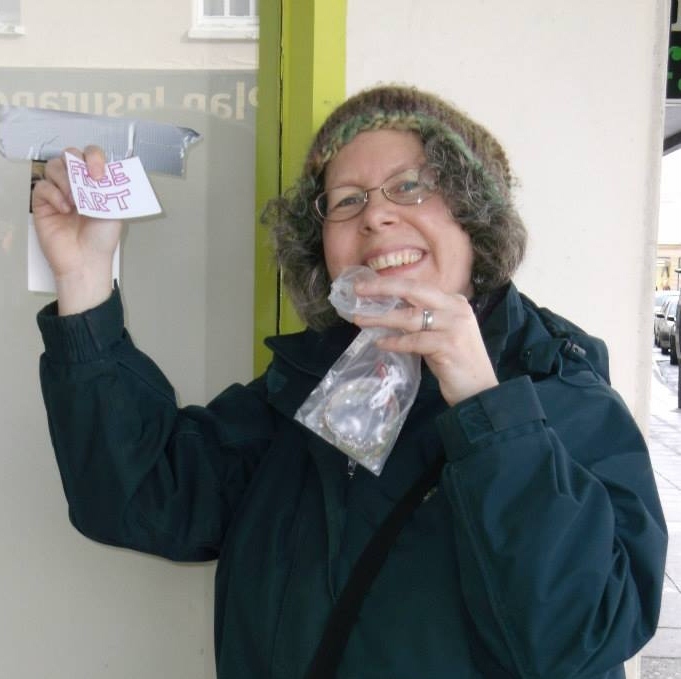 Here is one of the postcards is at the station itself. Still, I hope that someone found this, read and enjoyed it.